It has been through 5 races so far in 2 seasons, with one 4th place finish (lucky). The car has been through a lot, it had all the typical Japanese steel rust issues and we have spent a lot of time getting it rigid enough to keep the seat from falling through the floor (again). We are in the process of swapping in a more modern RB20DET after we realized that we can't compete on the straights. Time to update this out of date post??? 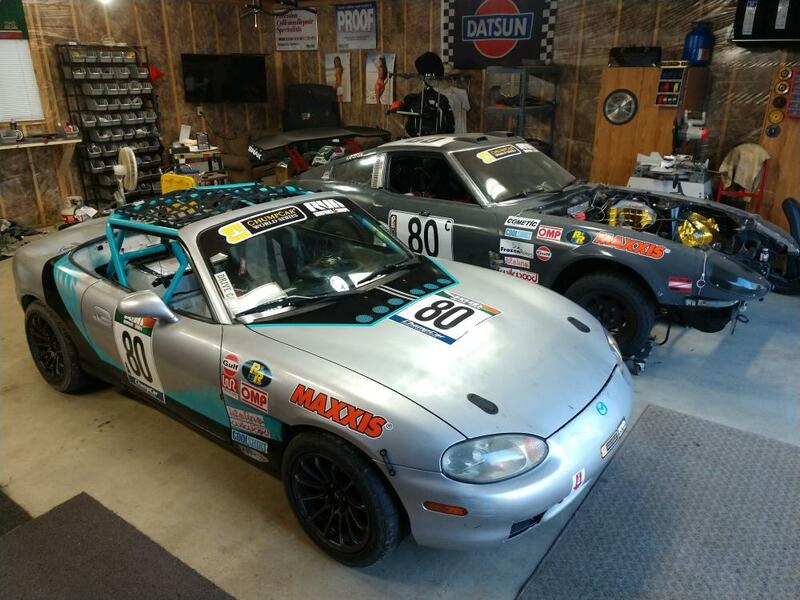 Since you now are also racing a Miata and it finished both days at its first race and did I say great job boys and girls as I know I saw some in your recent pictures from California. See you in about 120 ish days at Road America, bring it on! 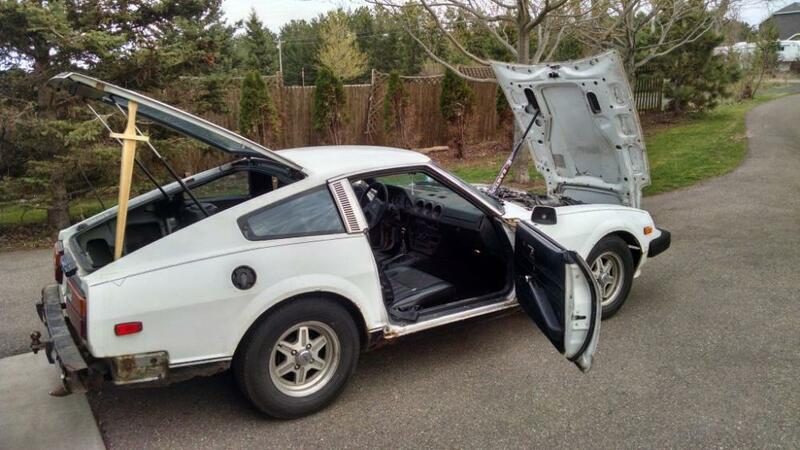 Did you guys dump the 280zx? 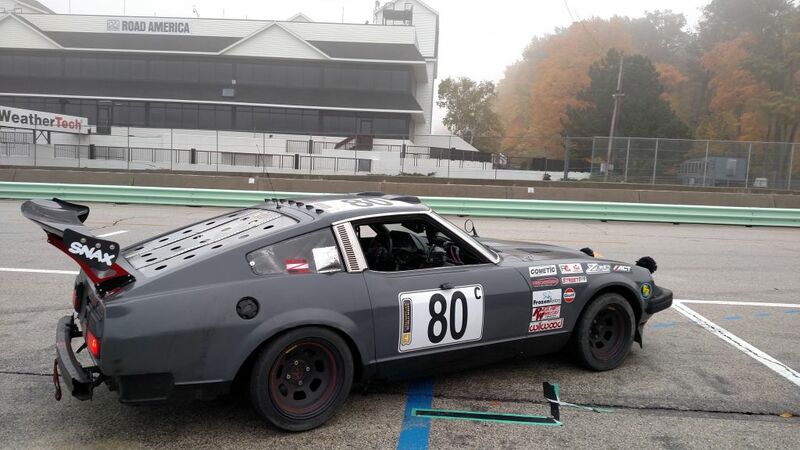 We do still have the 280 and plan on having it return for a couple of races for this season once the engine is fully sorted out. 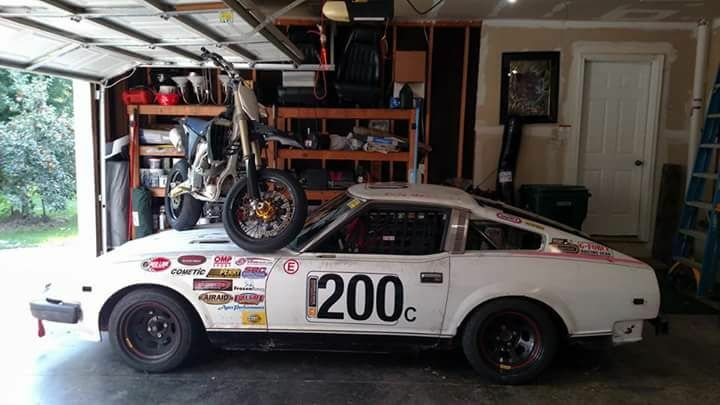 Until then, however, we plan on running the Miata for the beginning of the season and the 24-hour in Ohio. Thank you very much! Once in a while, someone will get it and it makes our day. Our cremaster muscles get quite a work-out up here in Minnesota. One of the reasons I love Champcar...intelligent humor.